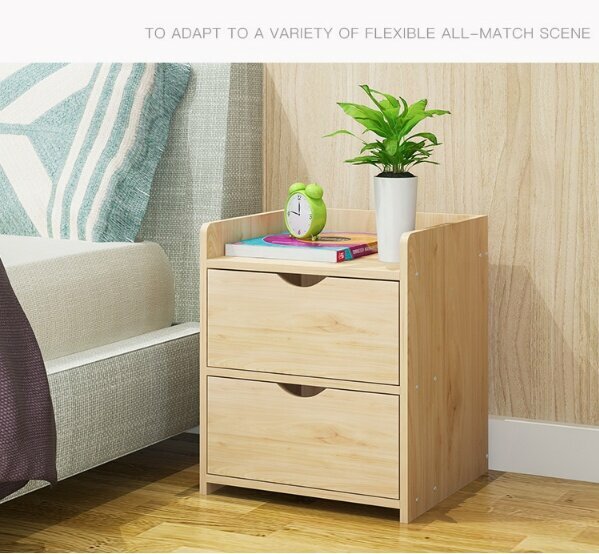 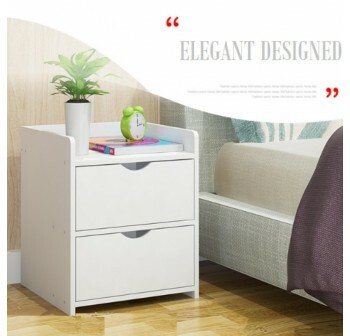 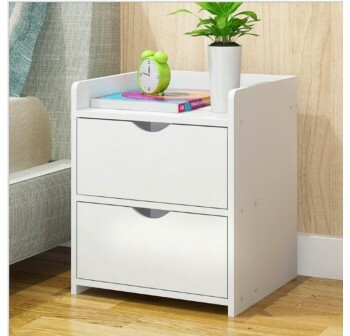 This 2 Drawer comes with plenty of space to tidy your loose bedroom items. 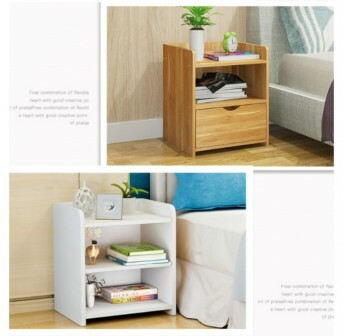 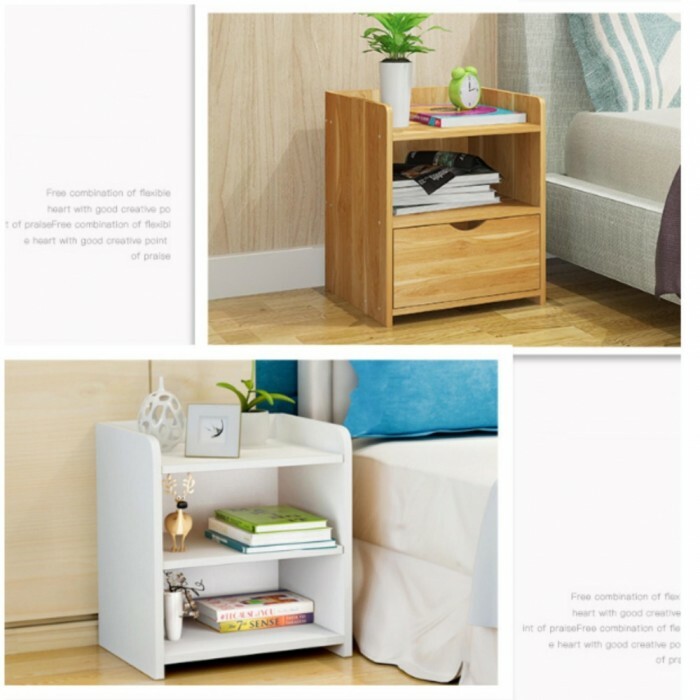 It has a stylish design which can be easily coordinated with other items in the furniture range. It is compact in size making it ideal for home and business use. Storage elements remain as important piece of functional storing equipments in home or office. It contributes to the efficient use of home or office spaces for personal storages or archiving. 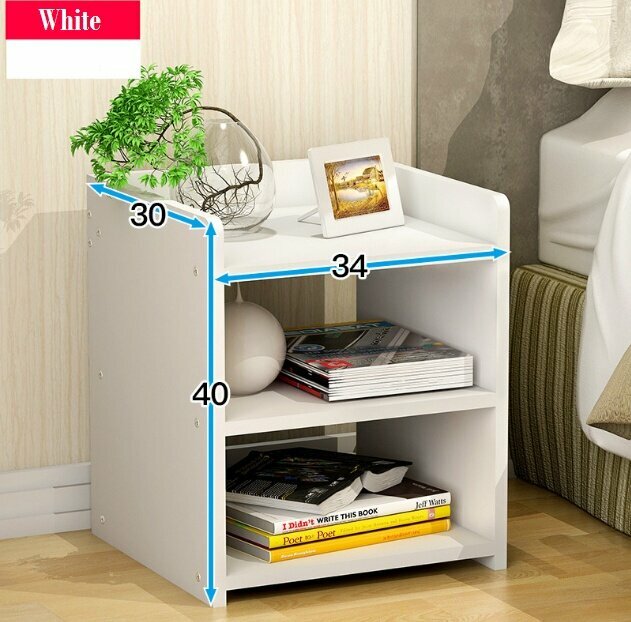 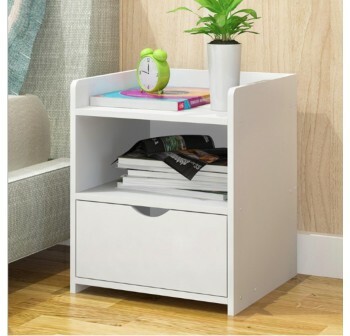 Cabinet storage to help you keep your home or workspace tidy and organized. 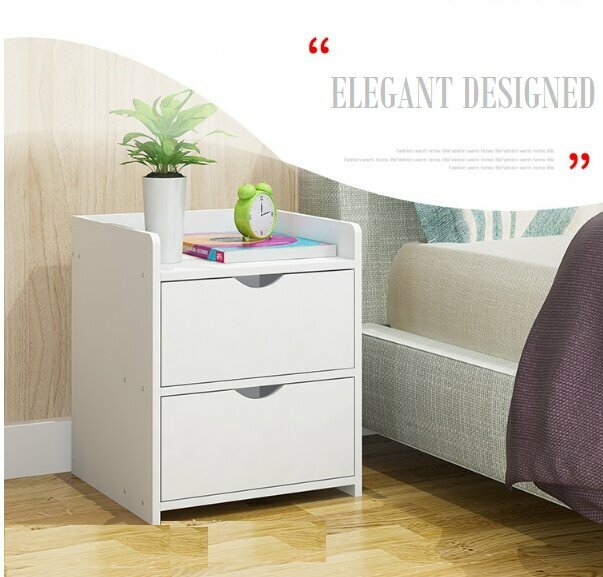 This bedside table profile edging for added child safety on round top surface.